Below is a full description of the Virtual Membership. Many of the benefits are common to each membership and the Membership Plan you choose really depends on the topics you are interested in learning. After 20 years in business, Empire remains the only medical, educational institution to offer Membership Plan as an effective method to acquire CME, Learn New Procedures, have Complementary Access to over 33 Live Workshops, and network with other physicians, manufactures, vendors, and thought leaders in the industry. a.	Empire-Live-Stream™ - our newest offering for 2017 using our proprietary educational model. Participants can now view an entire live event on the day and time of the program from your computer at home, or a mobile device. Since our Virtual Training is live, this means you can participate and interact with the instructor while sitting in front of your computer. 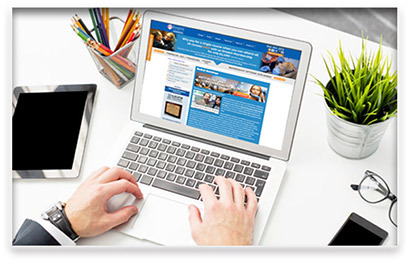 What better way is there to earn CME Credits than while you are in the comforts of home. Include your staff as well! The most cost effective method of training can be used in place of attending a course, or to go back over things you may want to learn again or reinforce. As a member, you can be sure you are not missing out on any of the 33 courses that comprise our curriculum. b. 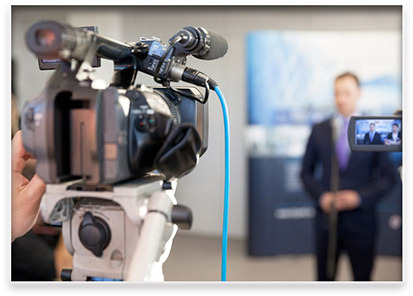 Live and On Demand Webinars - compared to our live broadcast training where participants will view the entire course, our Webinar Workshop series are 1-hour long presentations, provided on select topics and advanced subject. Attendees may interact with instructors through our proprietary software that enables students to type in their questions on their own computer or mobile phone. c. Empire-Mentor™ - Empire’s mentor program is available to members who have attended a live workshop then need additional support after the program has been completed. Have you ever attended a seminar then after leaving you forgot to ask that one other question? Or just didn’t quite understand something and needed a better explanation? The Empire-Mentor™ Is like having your own personal Physician Consultant. All Empire members are provided a Member Portal that gives you access to all your training materials AND a special “chat” section for you to Email and submit questions directly to the instructor who will interact with you as needed. 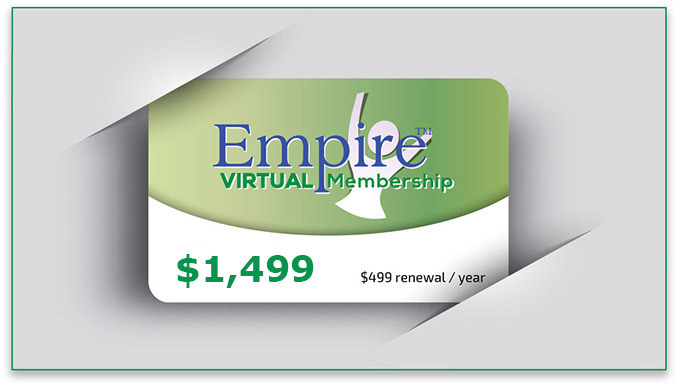 The Empire-Mentor™ is an exclusive service for Members Only.